Christina is a long-time lover of fashion, but was never really drawn to designing. Instead, she found her passion in fashion merchandising, the back-end strategy that guides the creation of collections from retailers, which she pursued as an undergrad at the Fashion Institute of Technology. Now, Christina lives in New York and has been working on commerce strategy and analytics at Bustle for about a year. While she’s not directly involved in fashion, she’s still able to pursue her interest in using data and analytics to develop commerce strategies. For her, having a full-time job alongside her blog is the perfect balance--it allows her to keep blogging as a fun creative avenue, so she actually looks forward to creating content at night and on the weekends. Though she’s definitely busy, Christina makes time for one of her favorite activities: travel. 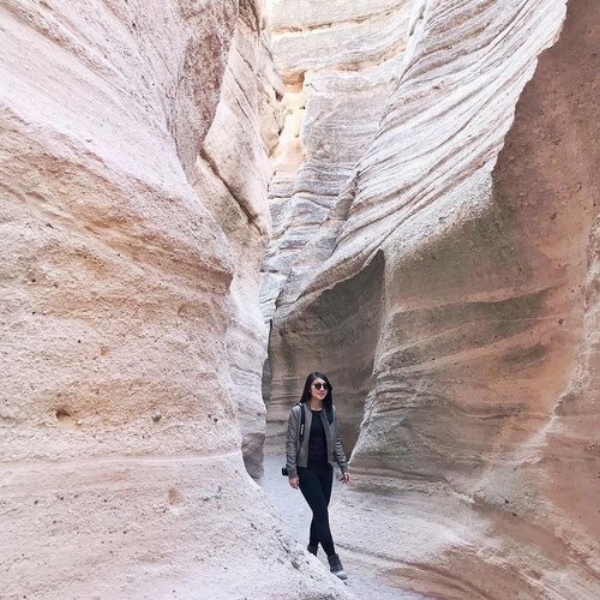 She first realized her love of travel after spending a semester abroad in Shanghai, and since then has traveled everywhere from Malaysia to the French Riviera to her recent favorite, the Canadian Rockies. Traveling now factors heavily into her blog, which she launched it in 2013. She’s loved the process of learning to build a brand, develop partnerships, and create strong content, but ultimately, her favorite part of blogging has been the community. Some of her closest friends are fellow content creators, and they have become a close-knit support system in the midst of big city life.